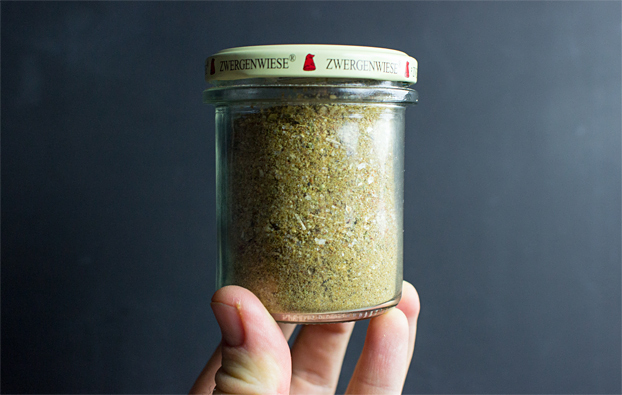 Homemade fajita seasoning, hoorah! 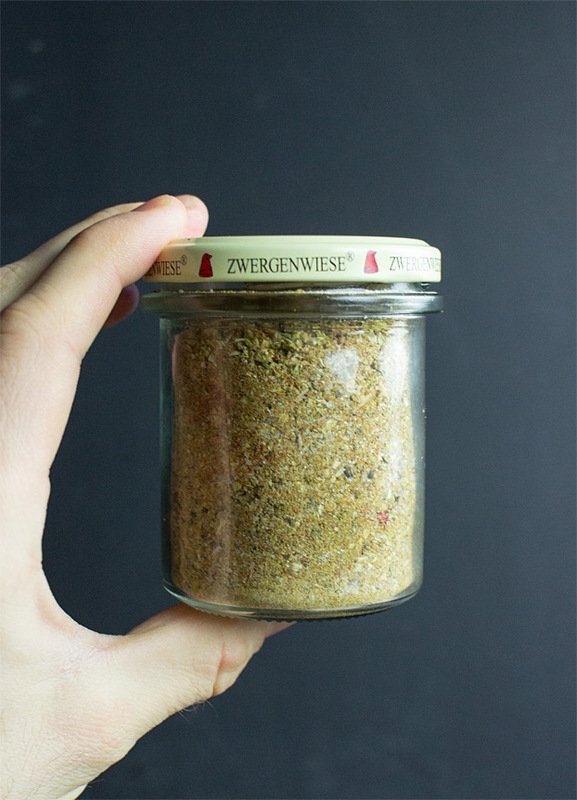 A spice mix so tasty, so versatile, it can be used as taco or burrito seasoning too. 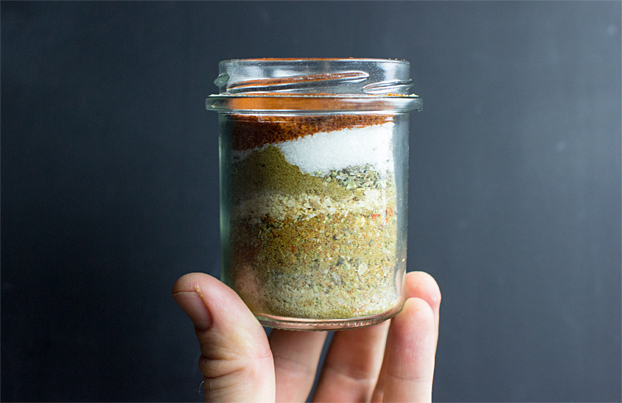 Over the last few months and years, we’ve made so many fajitas, tacos and burritos, both online and offline, that we decided it would be rude if we didn’t share our homemade fajita seasoning. 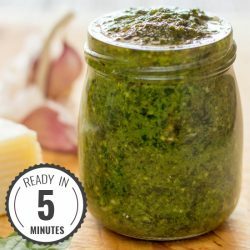 Not only does it taste really good, it’s cheaper than buying pack after pack of store-bought, lasts for ages and is full of only what you put in there – herbs and spices! 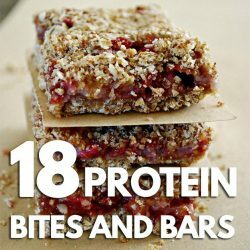 No nasty additives and preservatives for you. How to make homemade fajita seasoning – do it yourself! And how do you make such a great spice mix? The best news is that it’s really simple – and you can also make it in bulk to ensure you’ve got a good supply for months to come. Make sure it’s in a screw top jar and the fajita seasoning will last for ages! Is it really that simple? Yep, really. 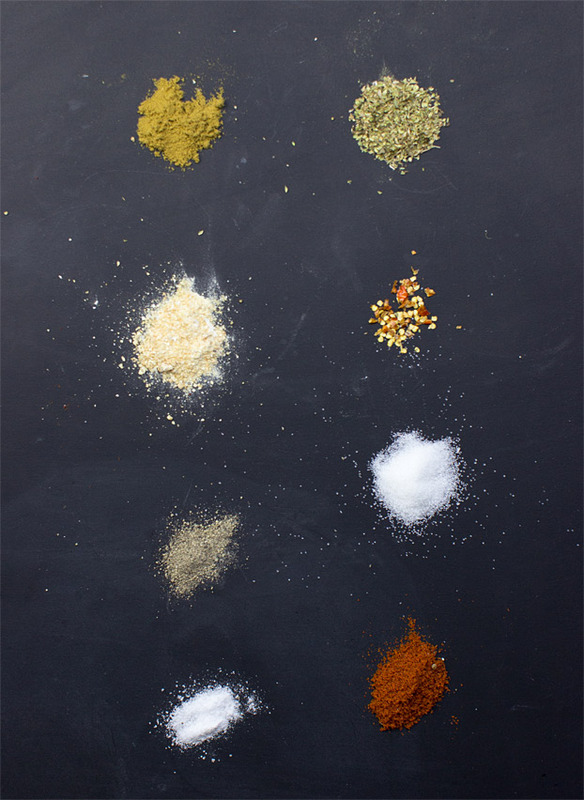 The best seasonings don’t need to be complicated, they just need to know what they’re doing. That’s it! 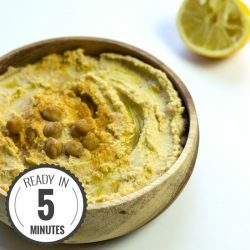 All of the ingredients are wallet friendly – you might even have them at home already. And if you don’t, and have to buy them especially for this – you know you’re going to use them all. 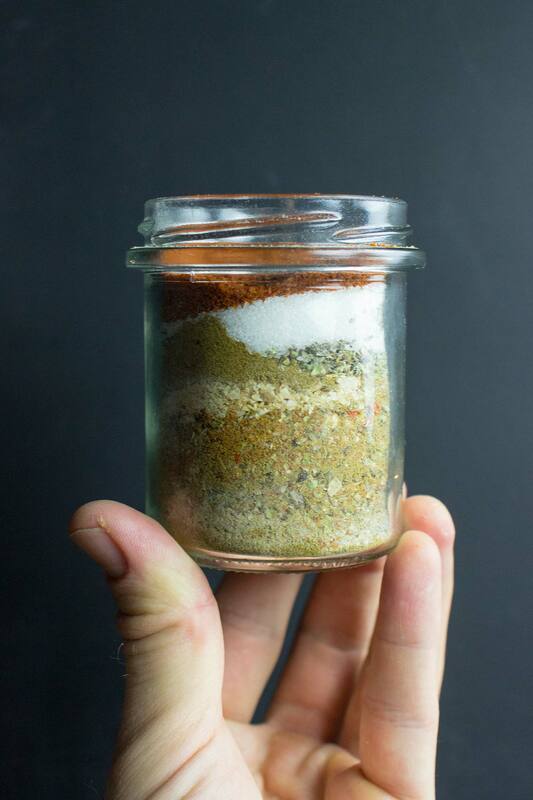 No unused, unloved spices sitting at the back of the cupboard for years for you – you’ll be eating this homemade fajita seasoning on your fajitas, tacos and burritos for months to come! 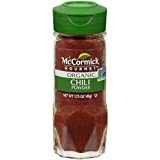 This spice mix is designed to replace the store-bought spice you would normally use for your fajitas: mix it in with your vegetables or meat as they cook in your skillet or pan. Of course, being a vegetarian website we don’t have any meat recipes here, but we won’t tell you how you should eat your fajita seasoning. We will however try to convince you by logic and reasoning to try going veggie for 30 days (it really is easy!) to see how you feel. So, if you’ve ever even just thought about trying to go vegetarian but don’t know where to start – come join us in the 30 Day Veggie Challenge! 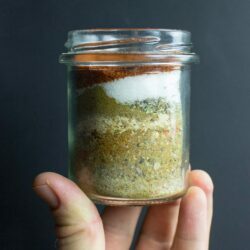 The tastiest spice mix you’ll find this side of El Paso - wallet friendly and ready in a moment, it’s perfect for fajitas, tacos and burritos too. 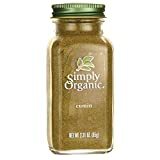 Use the spice mix whenever you would use a store-bought version - generally mix it in with your meat and/or vegetables in the skillet/pan. Add a couple tablespoons of water if necessary (if you see the seasoning clumping in the pan). Use what you need and store the rest in a screw-top jar. It’ll last at least 4 weeks. We have lots more Mexican-inspired food on the blog - including this delicious salsa and these awesome nachos with guacamole. They’ve got to be tried! PS. You can find out more about El Paso here. 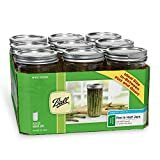 Could you tell me whether this is for one batch or several? Hi Daryle. As the ingredients stand, that’s for one batch – it will be enough for roughly 8 tortillas/fajitas etc. You can use the slider in the recipe to change servings, then you can make a bigger batch to save time and effort. Hope that helps!